Seumadu Island is an island that is a tourist attraction in Muara Satu sub-District, Lhokseumawe City, Aceh Province, and became one of the attractions mostly visited by tourists. 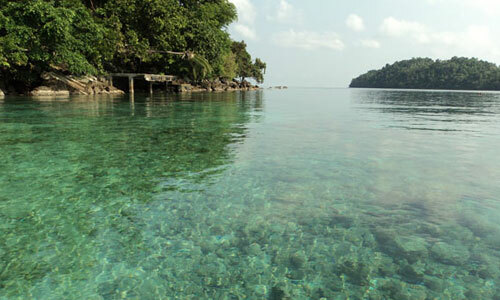 This place was once called as Rancong Beach, but now it's better known as Seumadu Island. 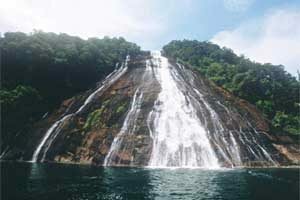 The origins of Seumadu name itself because this region was once often used by second wife to stay with her husband's. There is one man who also had two wives named Mr. Jali. Mr. Jali built a shop near Rancong Beach and the shop was the first and only one there. The shop name was Seumadu. Since then local people started calling this place as Seumadu Island. To reach this island you have to first pass through a wooden bridge. This bridge is a bridge to Seumadu Island. 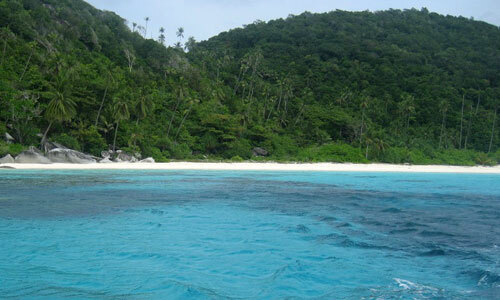 Arriving on the Seumadu Island, white sand and blue sea water will welcome you. Play sand and swim in calm water beach would be very exciting. But not only that, you can also sit back while fishing here. There is a special place located in front of the shop which is reserved for fishing. In addition, the island also has complete facilities, such as restaurants, karaoke facilities for you who like to sing, as well as a duck boat that you can rent to get around. 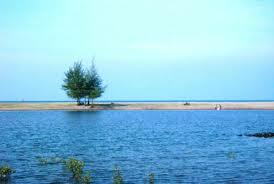 The distance of Seumadu Island from downtown Lhokseumawe is about twelve kilometers. To reach the island, you can take the road towards Jalan Banda Aceh-Medan (Banda Aceh-Medan Street) and then once you find a residential gateway of PT. Arun, turn left. After approximately 100 meters you will see the words "œSelamat datang di Pulau Semadu" (Welcome to the Seumadu Island), it means you have arrived at the location. Need place to stay in Lhokseumawe? 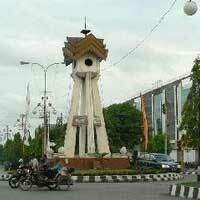 Lhokseumawe is a city located in Aceh Province. This city is an important distribution and trading route for Aceh for it's located between Banda Aceh and Medan. There are many things you can get in this city, including several fascinating tourism objects. 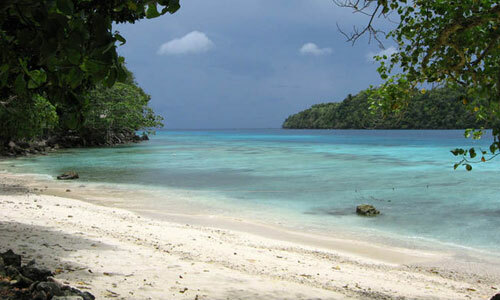 Look for more Cheap Flights to Lhokseumawe.